Welcome to another one of Scott Sullivan's delicious masterpieces. Of course I’ve been given permission to publish my husband’s recipe. As you can see in the video, he is quite the chef when he chooses to be. 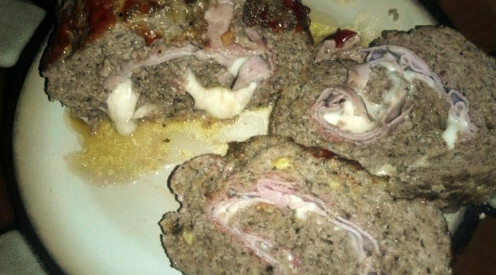 This is the best meatloaf I have ever tasted. It’s meaty and cheesy with special sauces, spices, and the most important ingredient is, of course, love. The best part of this recipe is that there are several variations to it. If you choose, you can add broccoli and cheddar as a filling. A nice bread stuffing as the filling would be quite tasty as well. The choices of cheese fillings are endless, and for those who would prefer a healthier substitute, use some delicious chopped vegetables. You can substitute sauces as well. If your palate is geared more toward a hot sauce or ketchup flavor, by all means, substitute the bar-b-que sauce with one of your favorites. If you like sweet meat, you can choose to use a fruit juice or brown sugar topping instead of the recipe’s bar-b-que smoky sauce. Whatever stuffing or topping you decide to use, I guarantee your family will adore this delicious entree' and will beg you to bake it time and time again. 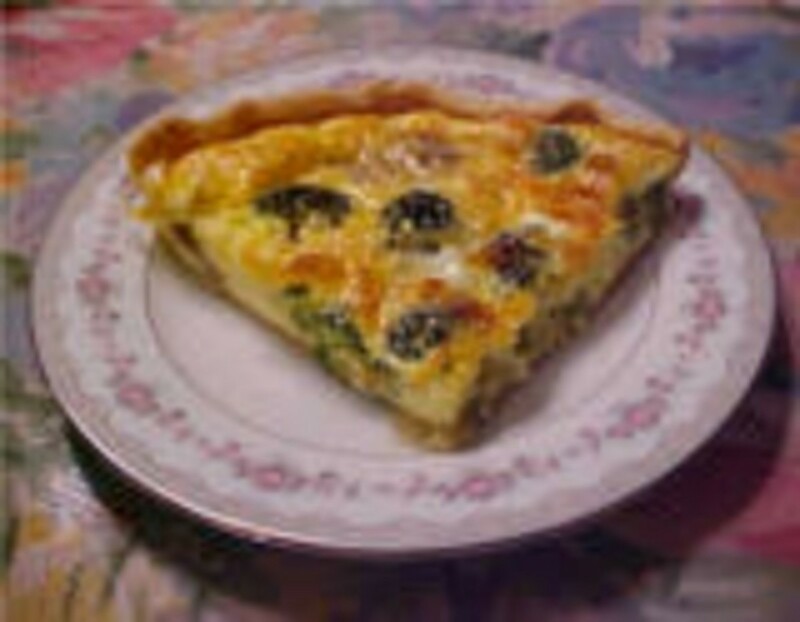 You can serve your scrumptious meat loaf with a nice, light salad (see my home page at Mmargie1966.hubpages.com for some great salad recipes). You may also want to consider serving your meat loaf with a traditional potato side dish, maybe a light pasta recipe. A healthy side of fresh vegetables would make the meal well balanced, and don't forget about a sweet dessert of pudding or fresh fruit to end the experience. 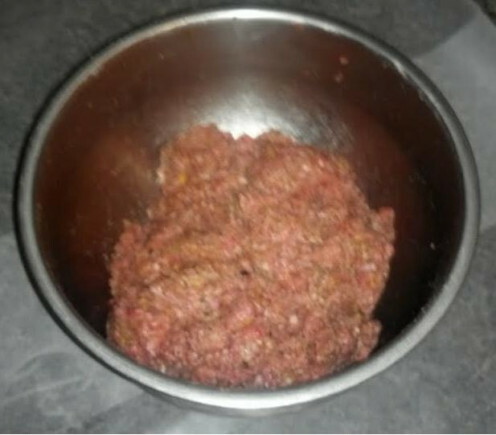 Combine beef, egg, bread crumbs, and spices in a mixing bowl. Knead the ingredients until they are thoroughly mixed and there is consistency throughout the mixture. On waxed paper, roll out the meat using a rolling pin, or simply your clean hands to about a half inch thick rectangular shape. Add the sliced ham and cheese in a layered fashion. Carefully roll up the entire thing into a meatloaf pan size, squish the ends to seal them, and place the entire meatloaf in the meatloaf pan. 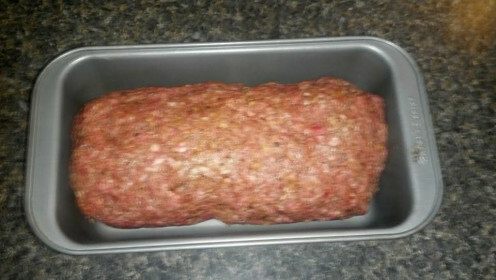 Cover the meatloaf with aluminum foil and place it in the oven for cooking. The meatloaf needs to bake for a total of 1 hour and 30 minutes. However, after the meatloaf has been in the oven for 45 minutes take off the aluminum foil and pour the bar-b-queue sauce over the top of the meatloaf. Place it back in the oven for the remainder of the cooking time, and finish baking it uncovered. 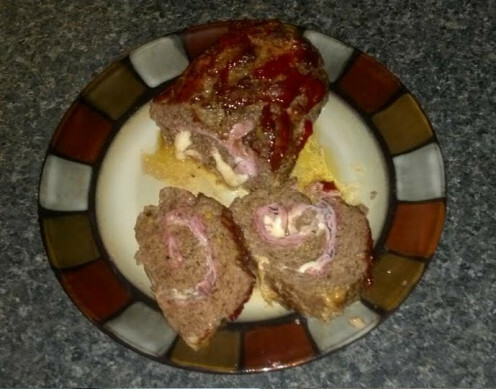 Be sure the temperature inside the meatloaf reaches 165 degrees and is not pink in the middle. Allow the meatloaf to cool for 5-10 minutes. Slice, serve, and ENJOY! 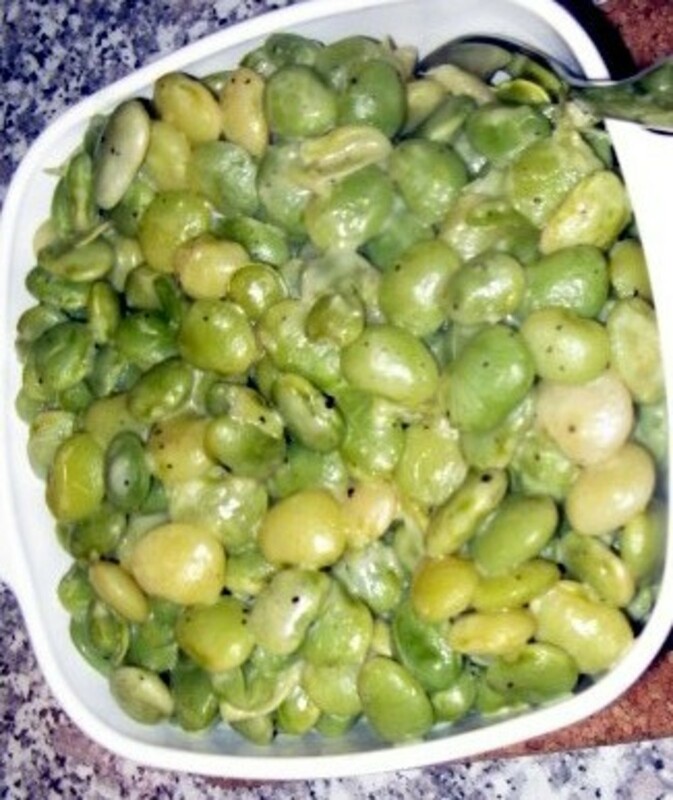 Thank you for your interest in this delicious recipe. Your thoughts and opinions are very important; so please feel free to leave a comment, suggestion, or constructive criticism in the comments section. Also, once you try this tasty meatloaf, please come on back and rate it; one star being the worst and five stars being the best! If you would like to visit my profile page, there are a plethora of articles on many topics. Not only will you find delicious recipes, but articles about skin care, health care, astrology, and parenting are in abundance. So, by all means, please stop by and enjoy more of my work. Oh, I love this idea! Cordon Blue always sounds so elegant and divine - and this looks so easy to make! I will try it in a turkey version (which is how I make my meatloaf). Many thanks for sharing this! Voted up and up! ENJOY! I love this one! This sounds like a nice family dish to make! I will give it a try!